Chepstow High Streets choice butchers shop, located on the west side of the 16th century town gate. All of which will be prepared on the premises by us. Any other allergies can be dealt with on request. A selection of seasonal game will also feature in amongst our regular counter displays. For any eco-conscious shoppers amongst you we encourage you to bring your own food containers. 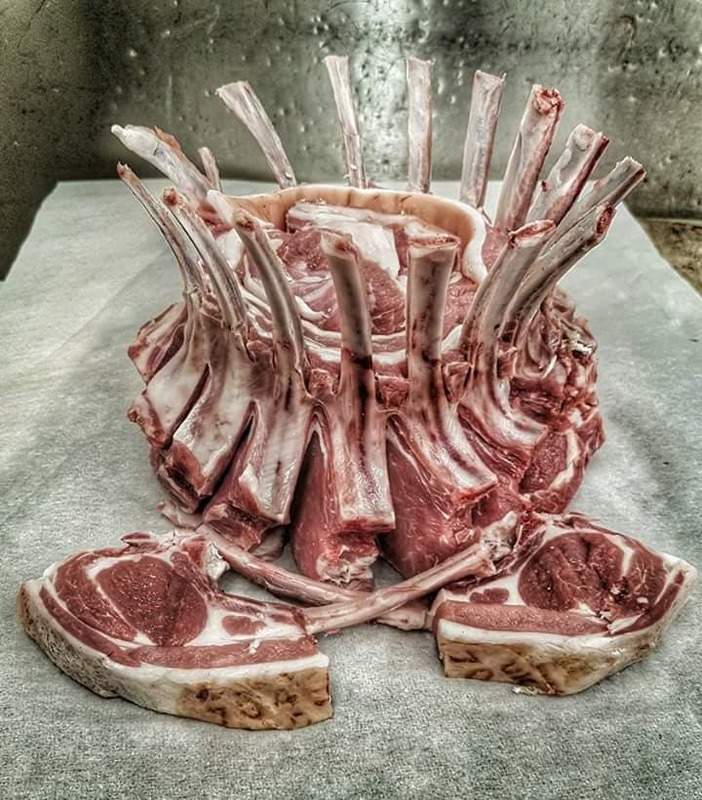 Trims Town Gate Butchery will endeavour to offer a friendly, personal service in a traditional manner. All you have to do is ask and we will do all we can to accommodate your needs.